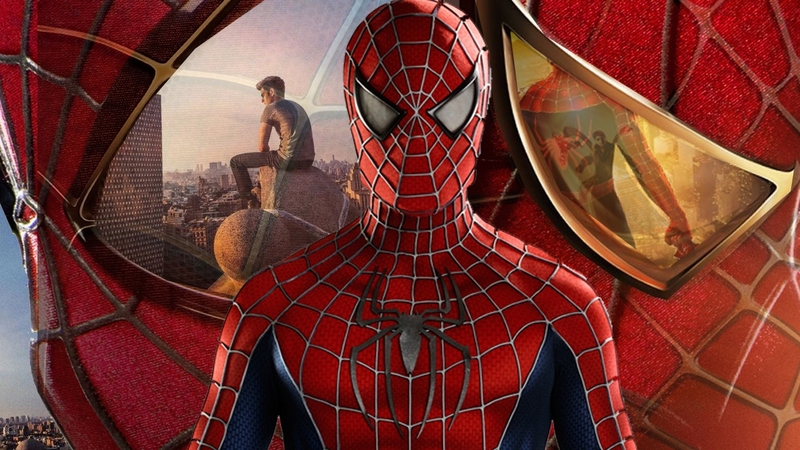 Those involved in the movie seemingly wanted to resurrect the original Spider-Man by having Tobey Maguire join the project. 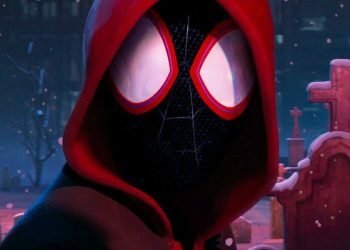 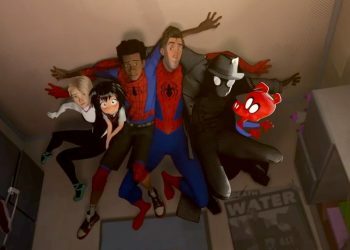 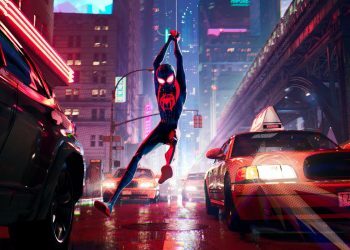 Spider-Man: Into the Spider-Verse director Rodney Rothman revealed in a recent interview Tobey Maguire was considered for the animated film. 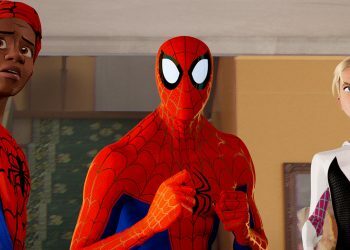 The film is set to introduce many different versions of Spider-Man including an older Peter Parker, voiced by Jurassic World‘s Jake Johnson. 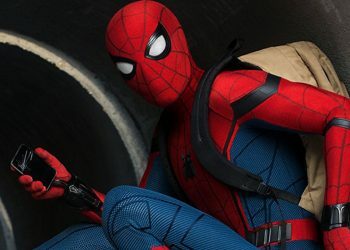 Trailers for the upcoming film have revealed several nods to the Sam Rami trilogy with fans wondering if Johnson’s Spider-Man is the same as the version from the original films. 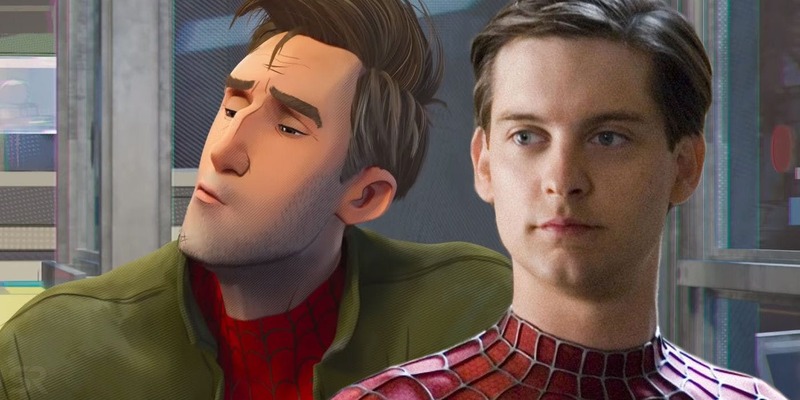 It has been said that the Peter Parker in the animated film is actually an amalgamation of all three film versions but Rothman revealed to ScreenCrush that Maguire and others were considered for Spider-Verse.